Executives of major OEMs have stated that the automotive industry is changing, with all cars having access to Internet in the future. "While we are still discussing the inclination angle of the rear window, Silicon Valley is turning cars into nodes of the Internet of Things", said by Dr. Zetsche, Chairman of the Board of Management of Daimler AG. Technologies of connected car that integrate the automotive and Internet industries, have become a globally recognized trend. 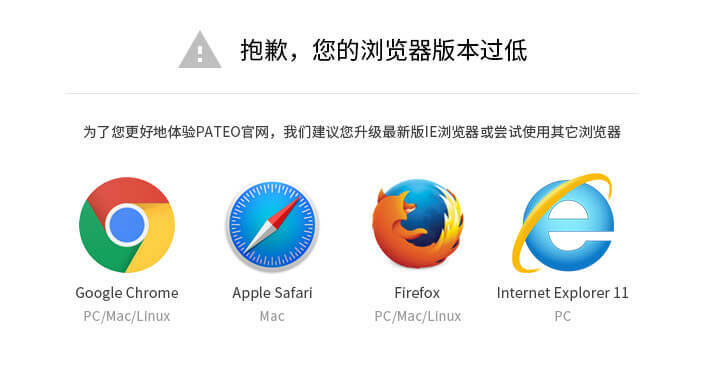 As major players in the chip, technology and Internet industries gradually turn their attention to the automotive industry, PATEO can help them to gain a competitive edge in connected car technologies and platforms through investment in joint ventures with luxury car brands as their leading supplier on the Chinese market in certain fields. 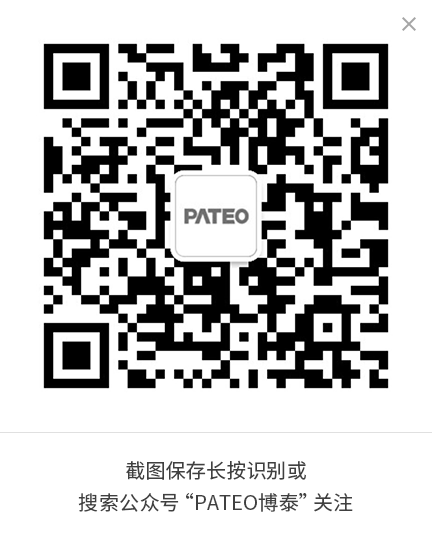 Moreover, they can build connected car technologies funds in cooperation with automotive companies, making strategic investments based on PATEO's advantage to generate profits. Likewise, thanks to cross-industry cooperation, PATEO can help automotive companies become established where there is demand for innovation and technical transformation, helping local governments develop leading connected car technologies, and building a better connected system environment based on its complete value chain to promote regional development.